There are few things The Weekend Gourmet team enjoys more than cooking, eating, and traveling…but watching our hometown Houston sports teams play at home on the road ranks pretty close. Last season, Michael and I enjoyed a fantastic evening at Boston’s historic Fenway Park that brought all of these loves together! We enjoy visiting baseball stadiums around the country. So far, we’ve been lucky enough to see the Houston Astros play at Wrigley Field in Chicago, and at Shea Stadium and both Yankee Stadiums -- the original and the new one -- in New York! Last season, we decided to take a trip to Boston to watch the Astros play the Red Sox. For baseball fans, a trip to visit Fenway Park is definitely a must. 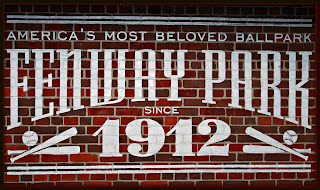 It was built in 1912, making it the oldest active ballpark in Major League Baseball. That’s a lot of baseball history, folks! couple of hours before first pitch to sample some of the ballpark's amazing food concessions and learn about its innovative rooftop garden. 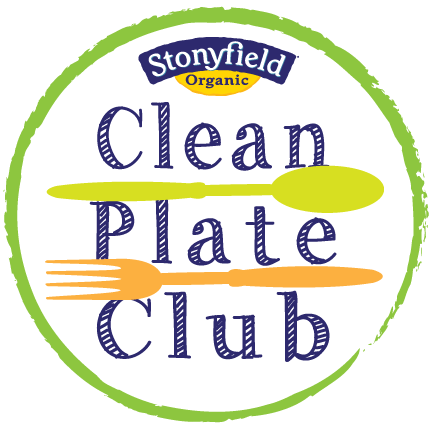 We were met by Fenway Park’s Executive Chef, who showed us around and helped us choose some signature food concessions to try. 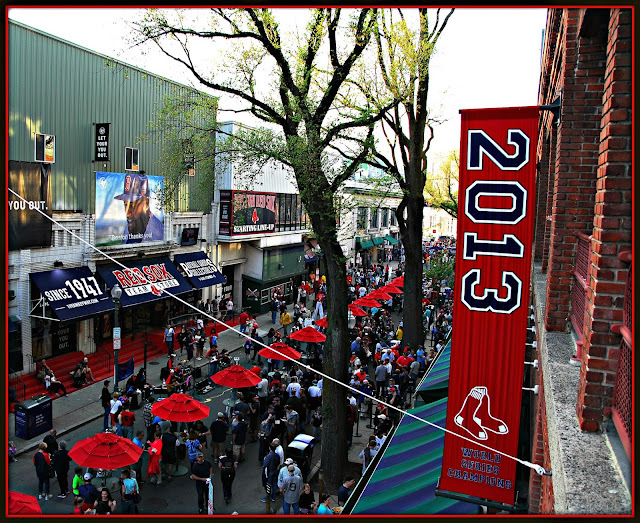 Michael and I were impressed with the festive pre-game atmosphere on the concourse just outside the ballpark on Yawkey Way. Fans were everywhere, so it was like a huge block party! The street is closed to vehicles 3 hours before each home game, and only pedestrian traffic is allowed. The atmosphere is incredibly festive. In addition to tons of great food, there’s live music and lots of great people watching! 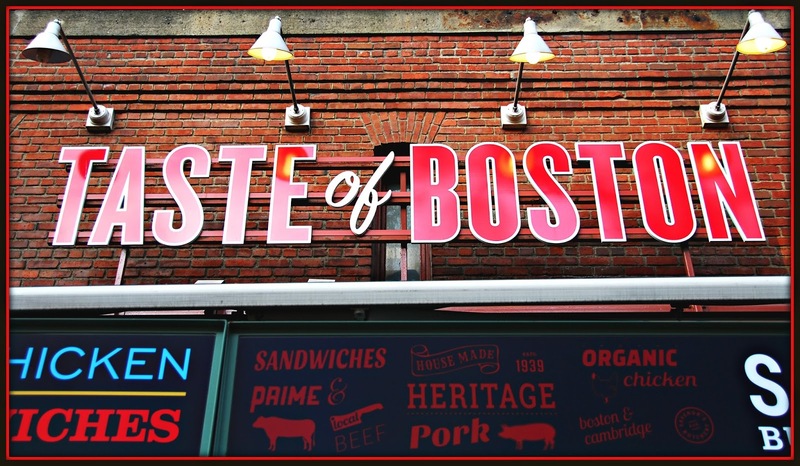 Food concessions are set up along the side of Yawkee Way, under canopies attached to Fenway Park, so Red Sox fans can mingle up and down the street and enjoy a pre-game meal or beverage. One of the best parts of visiting an out-of-town ballpark is sampling their regional food specialties. At Fenway, we sampled a range of delicious ballpark food – including an iconic Fenway Frank. 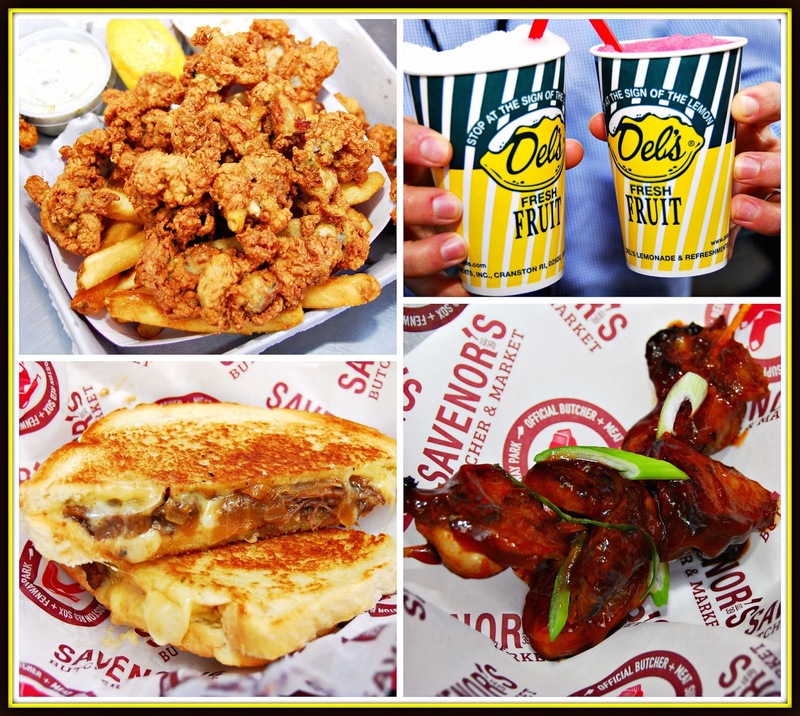 We also tried some amazing fried clams, refreshing Del's frozen lemonade, a homestyle braised short rib grilled cheese sandwich, and an Asian-inspired grilled chicken skewer. 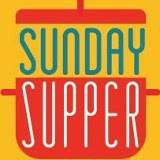 Everything was full of the big flavors we love! 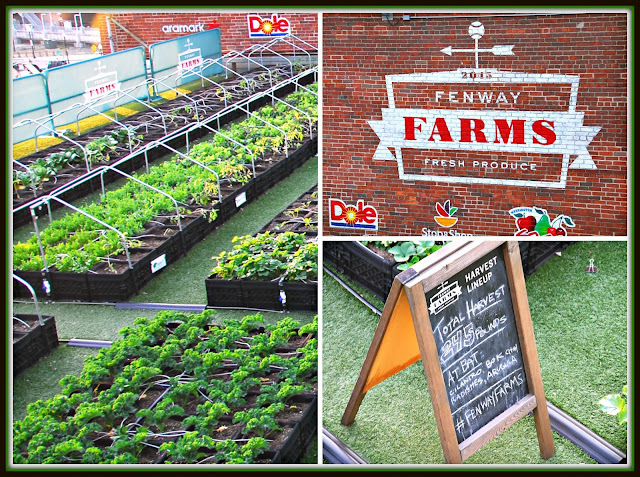 After sampling the food offerings and exploring Yawkey Way a bit more, it was time to head inside the ballpark to check out the innovative Fenway Farms rooftop garden. In Spring 2015, Fenway Farms was planted on the third base side of the ballpark, above Yawkey Way. 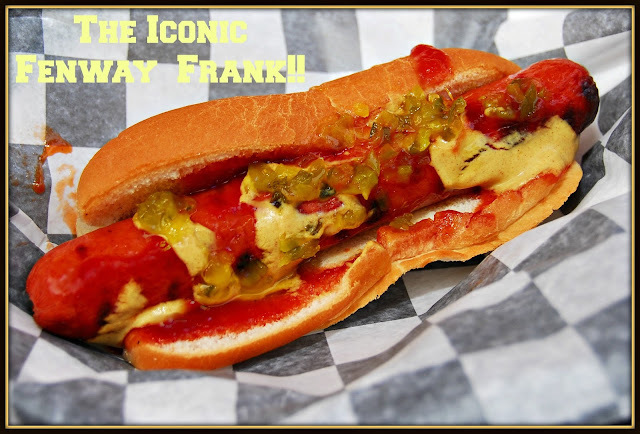 The wide array of seasonal produce and herbs grown at Fenway Farms are used in the food offerings prepared and served at the ballpark during the baseball season. 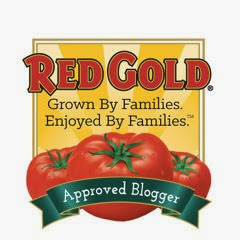 Fenway Farms is located on a 5,000 square foot roof above the Red Sox Front Offices. The area was previously an underutilized black rubber membrane roof. 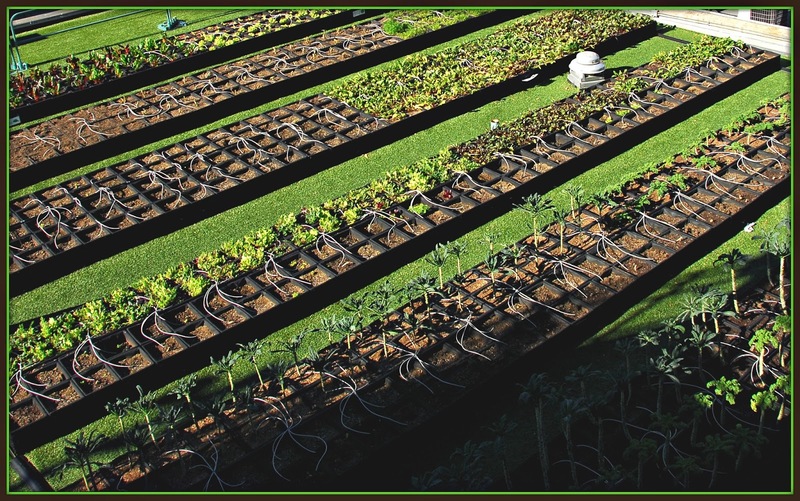 Thanks to this innovative idea, this unused space is now a thriving garden that grows an estimated 4,000 pounds of produce annually. Fenway Farms also offers key environmental benefits, including improved air quality. Before we knew it, it was time to head to our seats to cheer on the Astros! We found the Red Sox fans seated around us to be very welcoming and friendly -- despite all of our Astros gear on display. Of course, it helped that the home team basically trounced the Astros from the 1st inning. However, it was a gorgeous evening, and Fenway Park is an amazing ballpark for enjoying a baseball game. Similar to visiting Wrigley Field and the original Yankee Stadium, you really feel a huge sense of baseball history when you visit these older ballparks. Around the 4th inning, we received one more special surprise from Fenway's Executive Chef: a lobster roll was delivered to us at our seats! That’s when we knew we weren’t in Texas anymore. Enjoying a lobster roll at the ballpark was a fun change of pace from the typical Texas chili dogs we enjoy during games at Minute Maid Park in Houston! The lobster roll was delicious, featuring huge chunks of lobster served in a buttered and toasted bun. 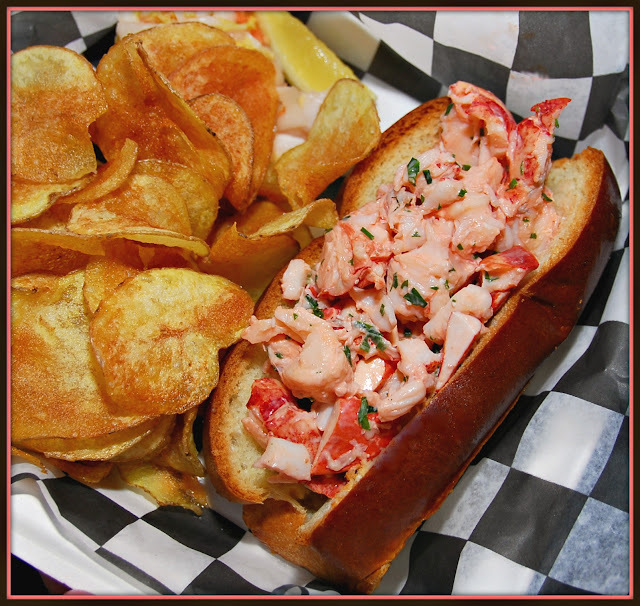 This delicious lobster roll certainly made the lopsided score a bit easier for us to take! When the 8th inning came, it was time to participate in a truly unique only-in-Boston moment: joining the crowd in singing Sweet Caroline during the middle of the inning. 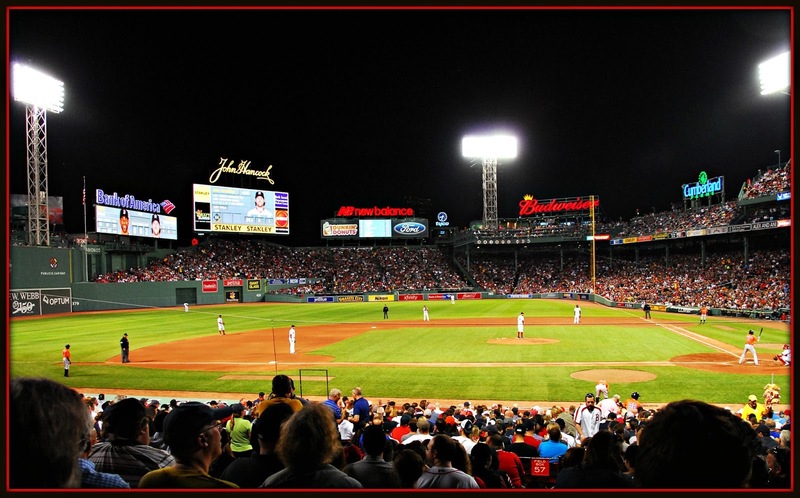 The song has been played in the middle of the 8th inning at every Red Sox game at Fenway Park since 2002. The crowd really gets into it, which makes it all the more fun. We especially love experiencing the unique traditions that baseball fans observe at every ballpark. For example: Astros games at Minute Maid Park, the 7th inning stretch always includes a verse or two of Deep In the Heart of Texas! Unfortunately, the end result of the game wasn't exactly what we had hoped for – the Astros lost big. 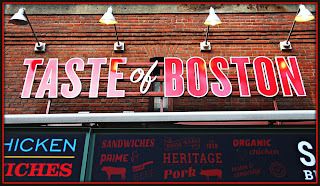 However, the yummy food, welcoming Red Sox fans, and experience of visiting Fenway Park took a bit of the sting of losing away. 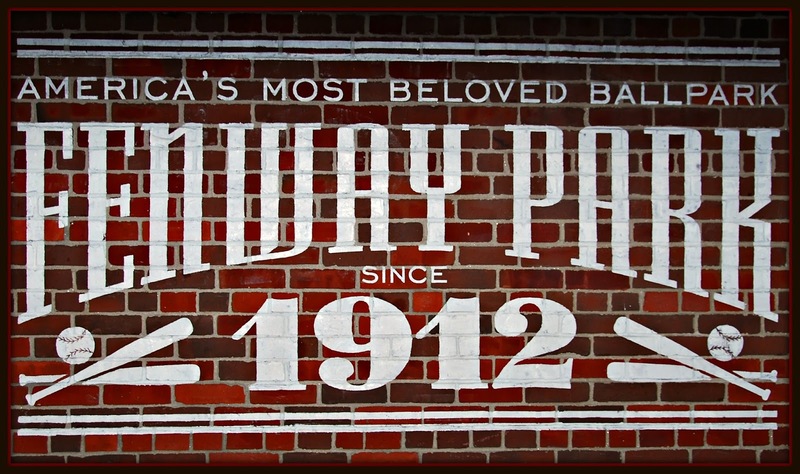 Thanks to the easy-to-navigate Boston subway system known as the "T," getting to and from Fenway Park is simple no matter where you’re staying in the city! Disclosure: The Boston Red Sox provided our food and drinks during the baseball game and gave us a tour of the Fenway Gardens to facilitate this post. All opinions expressed are my own, and all photographs are copyrighted by Michael K. Garcia. They may not be copied or otherwise used without permission.